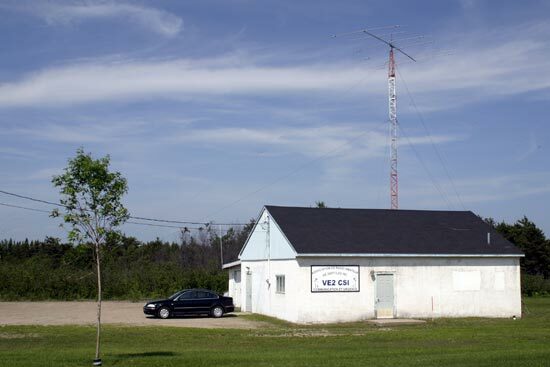 Description: The Sept-Îles radio club. Nice and quiet place. The weather was nice all 4 days of my operation from there.